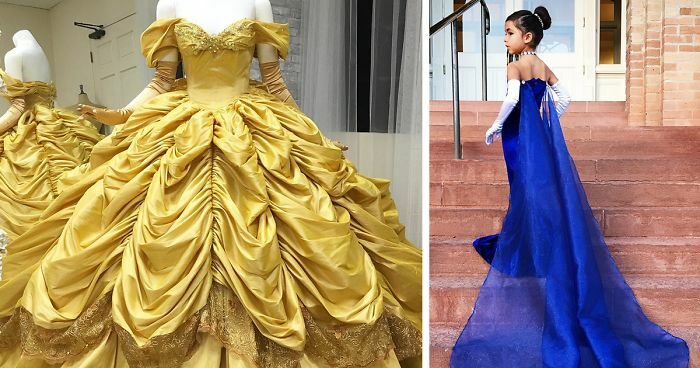 Meet Nephi Garcia – a 32-year-old California-based designer daddy who makes the most amazing Disney-inspired costumes for his kids! It all started when Nephi’s family was planning a trip to Disney World and his 6-year-old daughter Lili asked for a costume to wear to the park. 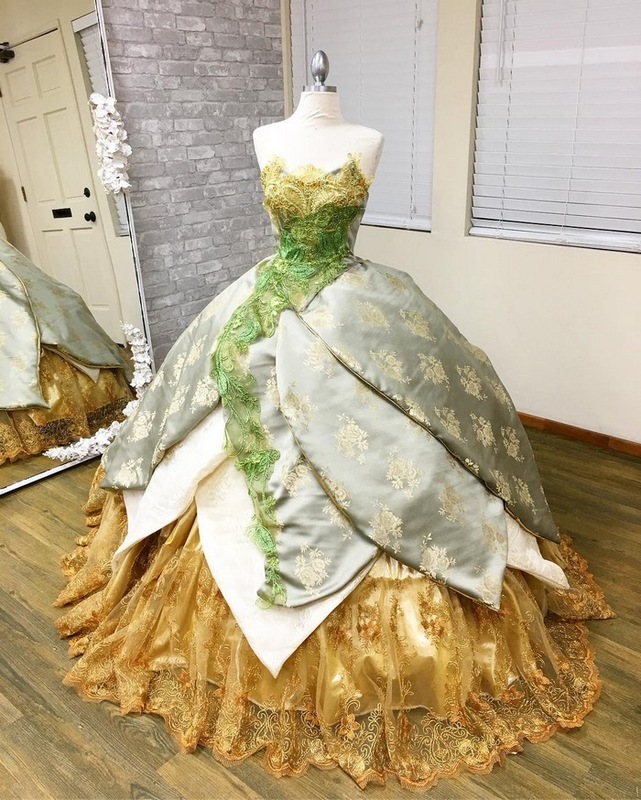 Unlike any other dad who would simply go to the costume store, Nephi hand-made a stunning Fairy Godmother costume for her. 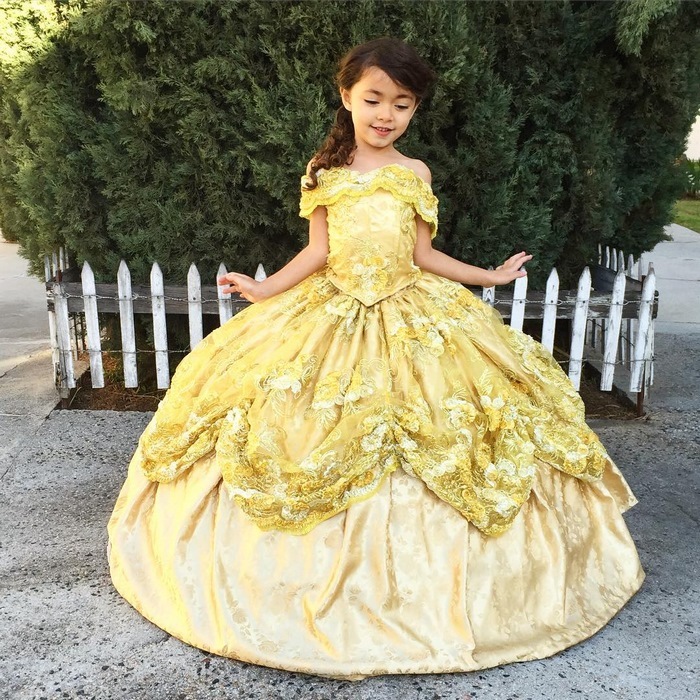 It turned out so good, that it caught other parents’ eyes and now Nephi designs these stunning Disney-inspired (sometimes 20th Century Fox-inspired) costumes for a living. From Snow White to Belle – he’s designed them all! 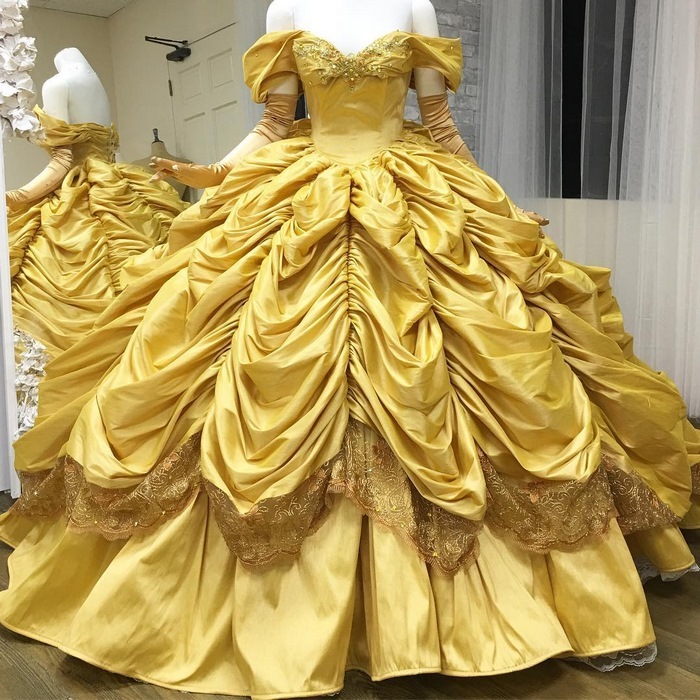 You can buy these stunning costumes on his website or Etsy. 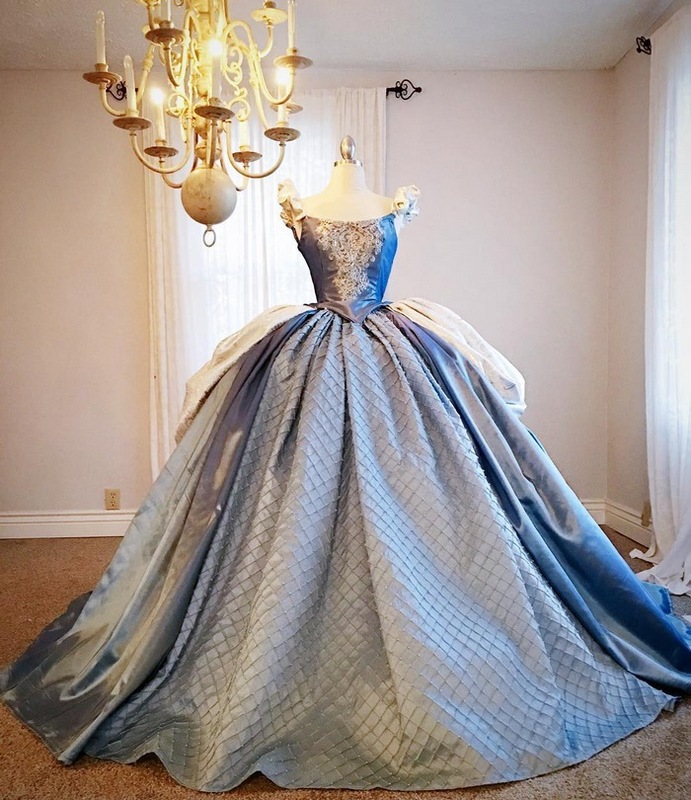 Anastasia ♥ What an elegant dress.